Strike King Pro-Model Series 3 Crankbait - Fire Tiger. 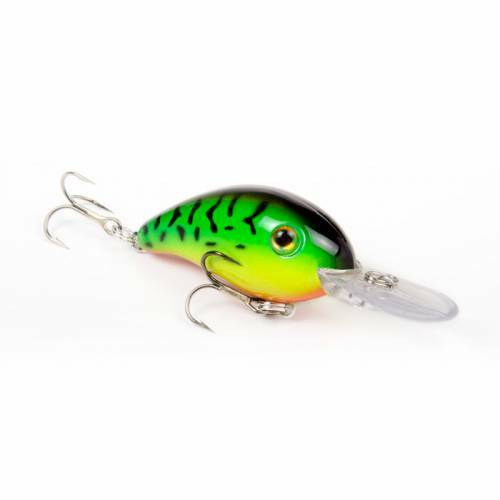 A small-bodied, deep-diving crankbait designed to be very castable and search maximum depths. 2" long. Assorted colors available.